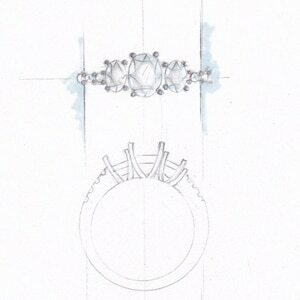 With over 30-years experience designing/creating jewellery, we are here to help. 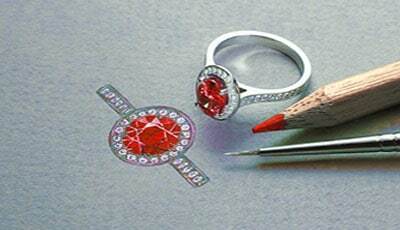 Having strong experience and sound knowledge of the jewellery industry. We continue to build ever-growing relationships with all our clients. 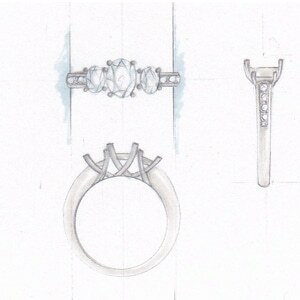 Enabling us to offer a truly tailored jewellery design service based on companies needs. By understanding your company, enables us to produce designs that work within your facility or specify targeted at your customer base. Offering competitive day-rates, our service as a freelance jewellery design company, we undertake work on your short-term design projects. Having proven skills we create jewellery collections seen in jewellery retailer throughout the world. Working on custom designs right through to full collections we can help you or your organisation. We don’t let distance be a barrier to the service we offer, Clients receive the same level of expertise and service no matter where they are based in the world. 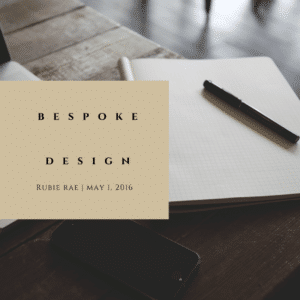 Freelance Jewellery Designer, Rubie Rae undertakes longer-term design projects for customers. We work with to suit your needs and budget. This might be for seasonal projects, or going range development. As a leading Freelance Jewellery Designer with proven experience, our breadth of expertise can be seen here. We will answer your emails as quickly as possible. At Rubie Rae, we have built the reputation and experience of continued working relationship with all our overseas jewellery suppliers/ manufacturers. Having built these relationships throughout the world with new and existing companies. We continue undertaken many development trips to suppliers in and throughout Europe, USA, China and India. email: info@rubierae.nydigital.co.uk and one of the team will be in contact.